I am a careful tanner; I use very high sun protection on my face and medium on my body as I have olive skin so preparing the skin to tan is a great help in maximising it. Before my latest short break in Istanbul, aware of the fabulous rooftop pool in my hotel and also the short time I’d have to use it, I decided to give me my skin an express holiday preparation. 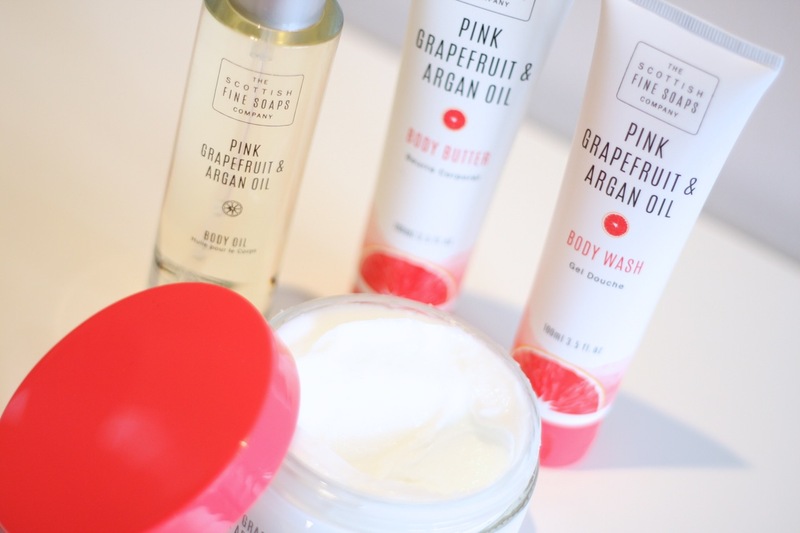 I used Scottish Fine Soaps’ latest line, the Pink Grapefruit and Argan Oil. Armed with the Body Scrub, Body Wash, Body Oil and Body Butter, I started the shower time preparation, the night before flying out. The smell on this line is very fresh; I found the zing perfect for a hot day. It really gives you a lift and I was surprised; I am not a fan of grapefruit. I started by exfoliating with the body scrub. 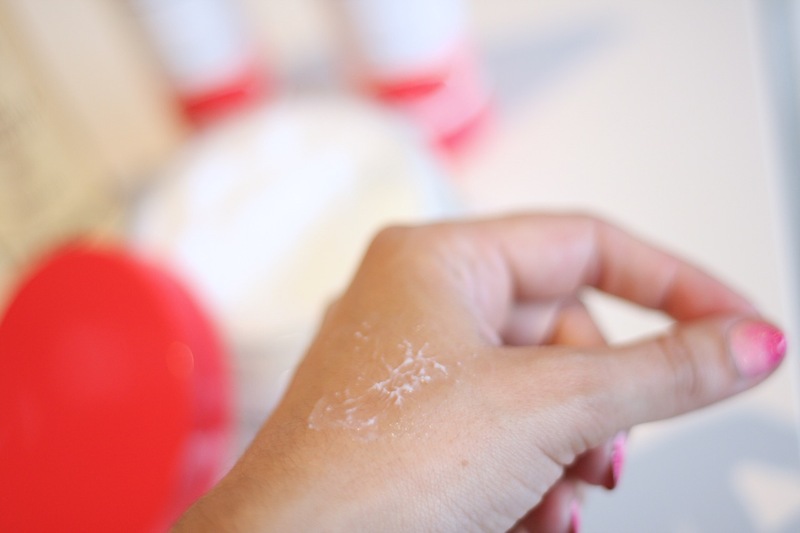 This one is creamy and the particles are not too abrasive, but buff away all the dead skin. When exfoliating, I pay especial attention to knees and elbows, as the rougher skin can go darker when tanning. I rinsed it all off and my skin felt baby soft. It is also great to use after shaving of waxing to help prevent ingrowing hairs. Then I washed my body to get rid of any residual scrub. The Body Wash is clear in colour and thick in consistency, producing a decent lather. I am a huge fan of body oils, so was really looking forward to this part. 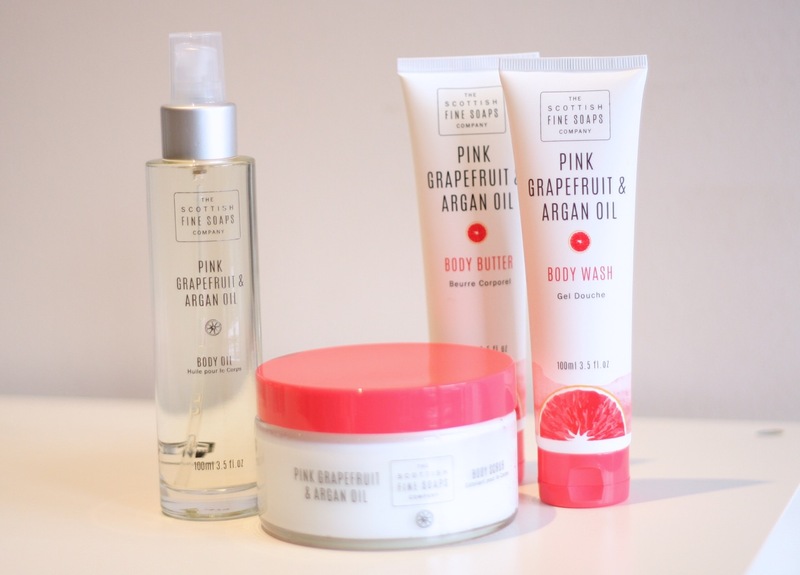 It applies very well and the scent is lovely, as apart from grapefruit it has lemon, guava and floral notes. This oil is not dry, so make sure you don’t need to get dressed straight away. Although it is not greasy, it does sit on the skin for a little while; may be I just applied too much? Finally, I applied the Body Butter, which is rich and super moisturising. That sank straight away. My skin felt mega soft, clean and most importantly, holiday ready. After tanning, I would stick to oils and butters/moisturisers to make sure I keep my tan. Drinking plenty of water and NEVER giving up the sun cream is also VERY important. This routine is very useful when fake tanning too – I do, however, skip the body oil and moisturisers and only apply those after rinsing in the morning. This way, you are likely to get a more uniform tan, reduce the risk of streaks and it will also prolong the tan life! At the moment I am using Bondi Sands Foam and HeShi Gold Foaming Mousse and love them. I am a huge fan of foam self tan as I find easier to apply and the ones I use also give the skin a little bit of moisture so missing the oil + moisturiser step is not a big deal. I usually tan before going on holidays, I know… but I don;t want to be that white beacon on the beach, right? How do you prepare your skin for the holidays? 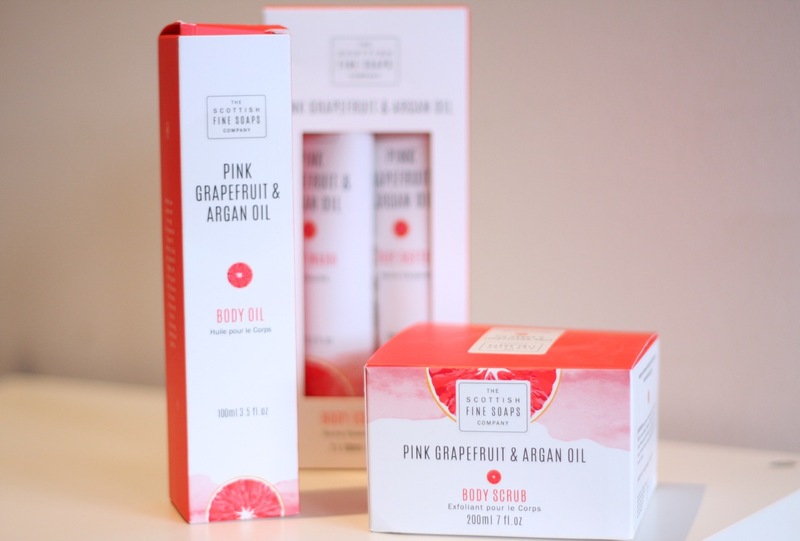 You can get the Scottish Fine Soap Pink Grapefruit and Argan Oil products on their website. They are great value for money, if you ask me; the Body Wash and Butter come together in a Essentials pack, each 100ml for £9.95. 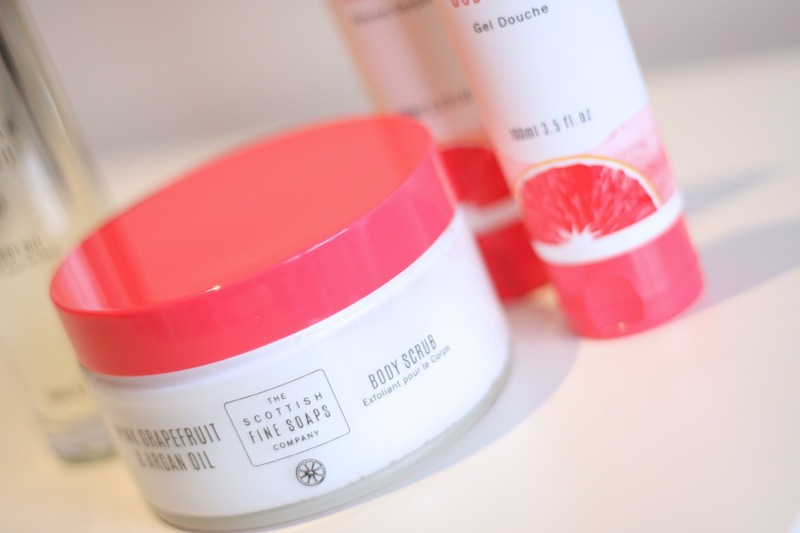 The Body Scrub sells for £10.50 and the Body oil for 15.95. If you are looking for a new sun cream, I have a few SPF reviews – all tried, tested and loved.